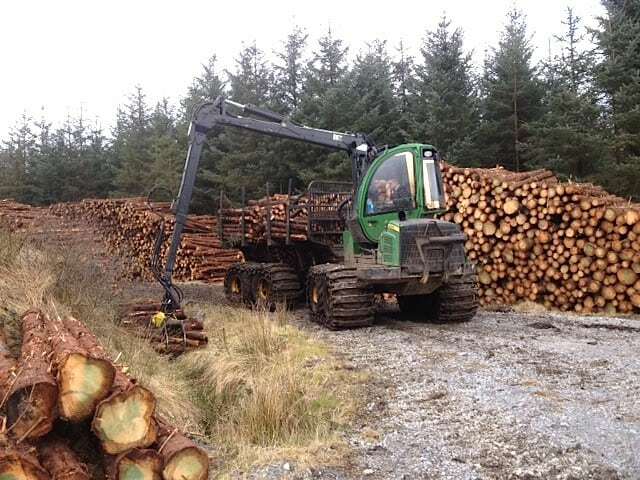 Growing for the Future – A Strategic Plan for the Forest Sector in Ireland estimated the real rate of return in forestry (sitka spruce) as 5% including land costs. Irish Forest Unit Trust (IFUT) estimates the return from forestry as being within the range of 5% to 7%. This figure does not include Grants and Premiums payable. Rates of return on investment in forestry are sensitive to many parameters, particularly land and timber prices. Over the years, timber prices world-wide have kept pace with inflation and most analysts agree that this scenario is likely to continue into the future.